The following article introduces the Isolated Margin & Auto Margin Replenishment modes on Bybit. Liquidation occurs once your margin falls below the required maintenance margin. When you are liquidated your position is closed and any margin left is placed in the Insurance Fund. On Bybit, you can use either Isolated Margin Mode or Auto-Margin Replenishment Mode. Initial Margin is the amount of collateral required to open a position for leverage trading. Maintenance Margin is the minimum account value required to continue holding a position. What is the isolated margin mode? 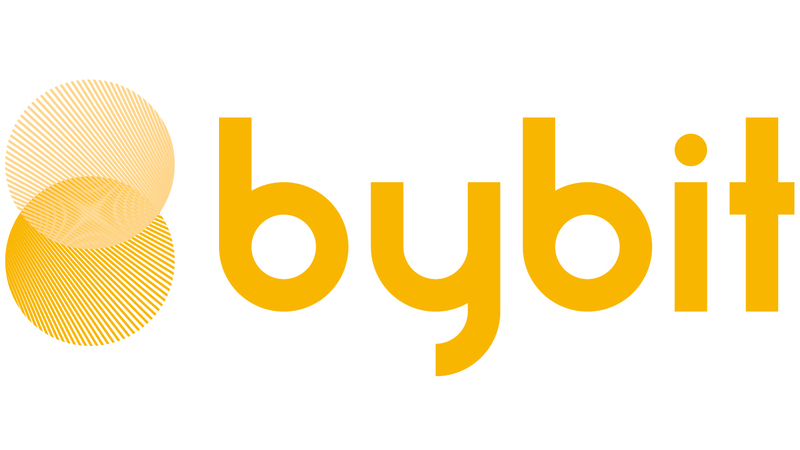 The isolated margin mode is used by default on Bybit, with it, the margin placed into a position is isolated from your account balance. No additional margin would be automatically transferred from your available balance to the position. The isolated margin mode allows you to manage your risks, as the maximum amount you would lose from a liquidation is the initial margin you placed on that position. One way to prevent liquidation is to add margin to a position. To do this, click on your position and adjust the margin currently assigned. Doing so would automatically decrease the leverage on said position, thus moving the liquidation price further away from the mark price. How to add margin automatically? If you want to automatically let the system add margin, simply enable the “Auto-Margin Replenishment” mode, or AMR, in your “Position” tab. With it, every time your margin level is about to reach its Maintenance level, Bybit will replenish the margin by using your available balance. The amount drawn would be equivalent to the Initial Margin used for this position. If there is insufficient available balance, Bybit will utilize all the remaining balance to replenish the margin. As margin is added to a position, the Liquidation Price will move further away from the Mark price than it initially was. Other platforms might use a cross-margin mode. While the liquidation price of a position under a cross-margin mode will be calculated according to the whole account balance, an AMR mode will only add a fixed amount when nearing liquidation. Let’s look at an example to better explain what Auto Margin Replenishment is. A trader has an available balance of 2.5 BTC, and the current price of BTC is 8,000 USD. He opens a position for 80,000 BTCUSD contracts using an initial margin of 1 BTC and 10x leverage. With a maintenance margin rate at 0.5%, the liquidation price will be 7,306 USD. The price falls, once the Mark Price is about to hit the Liquidation Price, the AMR mode will automatically kick in. It will use the available balance to replenish the margin back to the initial 1 BTC, leaving around 0.5 BTC left in the available balance. The new liquidation price would now be 6,381 USD, and the initial margin calculated for this position would become 2 BTC. Should the price fall and reach the new liquidation price, the AMR mode will kick in again but only replenishing the position with the remaining 0.5 BTC left in the available balance. The new liquidation price would then be 5,827.5 USD. However, as there isn’t any available balance left at this point, the AMR mode could not replenish the margin and, should the price hit 5,827.5 USD, the position would finally be liquidated. Traders may also adjust the leverage of their positions at any time from the “Position” tab to reduce risks, or free up some of their margin. Adjusting the leverage depends on the available margin within the position at that point in time. This closes today’s article about margin trading, initial margin, maintenance margin, and Bybit’s risk limit. Should you wish to learn more about Liquidations, or Initial & Maintenance Margins, please watch the corresponding videos, and articles. Follow us for more information on the exciting world of cryptocurrencies.